I can’t tell you how excited I am about this movie. 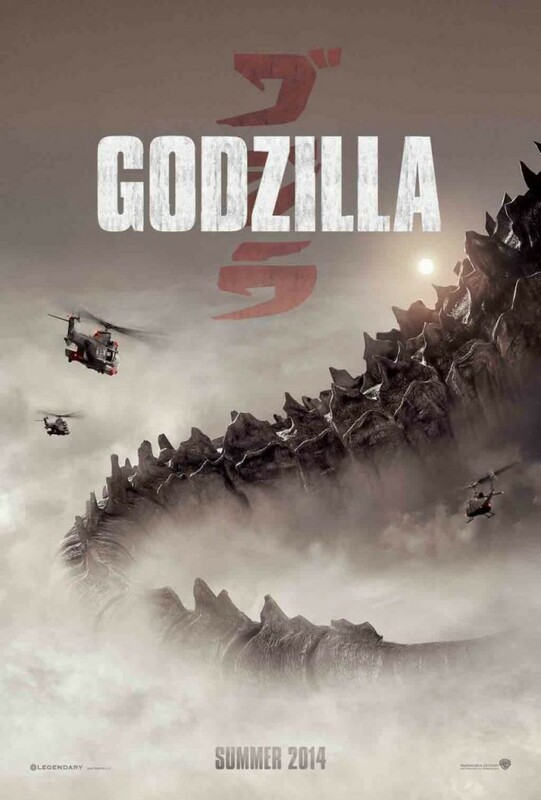 I’ve been talking about this ‘Godzilla‘ movie for a while now. The director is Gareth Edwards, you made one of my favorite films of 2010 called ‘Monsters‘. If you saw that movie, you know why he was chosen to reboot ‘Godzilla’, one of the most iconic monsters of all time. If you haven’t seen ‘Monsters’, you need to purchase it pronto. This new trailer is all sorts of amazing and make me completely giddy for the flick. Bryan Cranston, Aaron Taylor, and Elizabeth Olsen star in the film. Enjoy this trailer. I know I did. This entry was posted on Wednesday, December 11th, 2013 at 5:12 pm	and is filed under Film, News. You can follow any responses to this entry through the RSS 2.0 feed. You can skip to the end and leave a response. Pinging is currently not allowed. « The ‘World War Z’ Sequel Has Sunk Its Teeth Into A New Director!! !